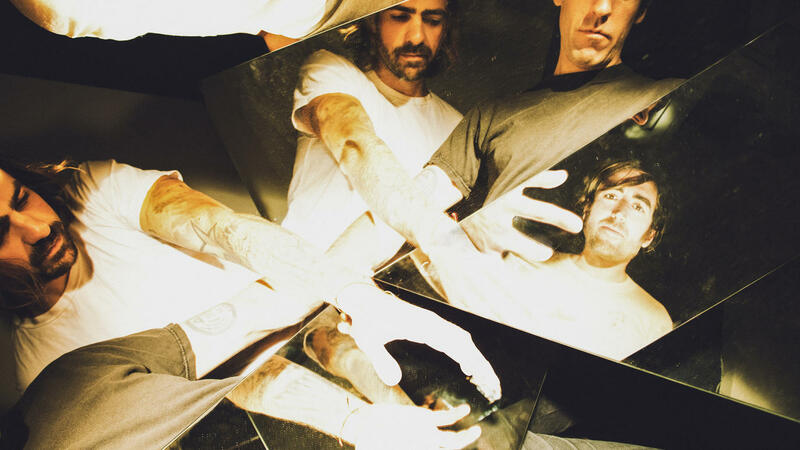 New Noise bring 'tinnitus-inducing' shoegaze-turned-post-punk outfit A Place to Bury Strangers to Shanghai for the first time - and we're so so thankful that they are. Often referred to as 'New York's loudest band', the group have earned a reputation as one of the best live acts around at the moment and in the intimate confines of Yuyintang, this show could be absolutely legendary. Bring your earplugs.